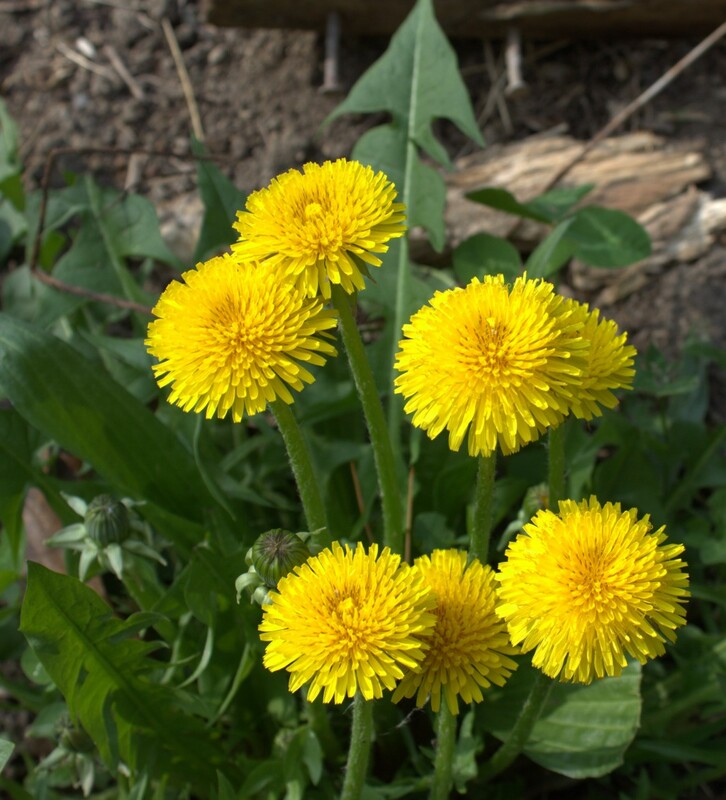 Dandelions are not yard weeds. Some people like to think so and try desperately to get rid of them in any means possible. Wasted time and money, I say. Why? Nothing in nature was ever meant to be a mono-culture! Have you ever looked at one close-up? I mean really looked? Check out the complexity of this composite flower. 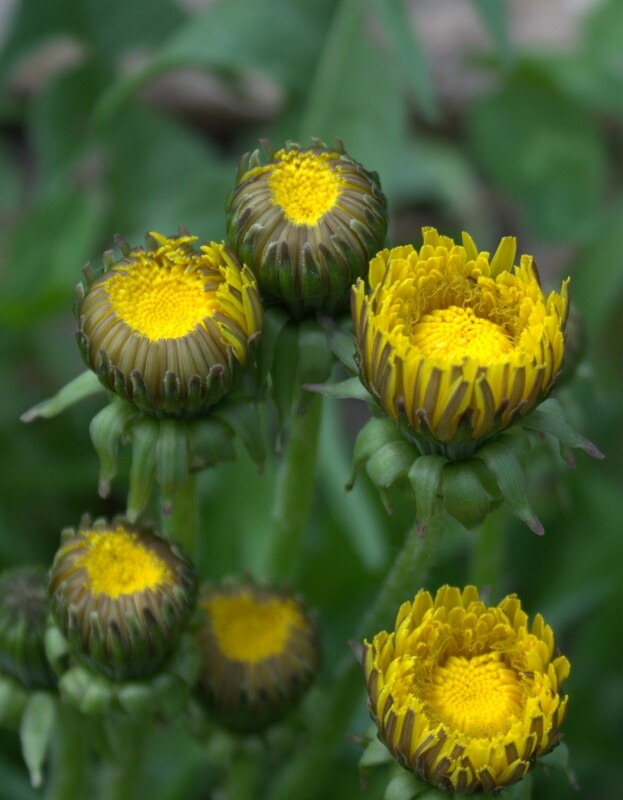 I love the jagged edges of the yellow petals and the centers that seem to reflect the sun’s rays. Let the dandelions grow and attract some bees. We need bees. Pick the greens before the plant flowers and have a salad. Serve with a ham dinner. Juice the leaves or batter and fry the flowers. Dig the root and use it for its healing properties. Watch the children play with them and bring you a bouquet. So many uses for a simple weed, don’t you think? We tend to think of plants as sedentary and only able to move with the wind. One cool thing that dandelions display is a daily movement. Sure, the plant stays where its tap root is, but the flowering parts move every day. They actually have a behavior called “nyctinasty“, where they close up at night and re-open with sunlight. One theory as to why dandelions move like this is that the flower protects itself from the nighttime cold temperatures by closing itself up into a cup. Come morning, the petals will relax out to receive the warming sun’s rays.